Chennai: Kalyan Jewellers, India’s most trusted and leading jewellery brand announced an exciting offer this Christmas season. As part of the celebrations, the Kalyan Jewellers’ ‘Buy Gold, Get Silver’ offer will give silver coins free on every purchase. Customers will get a 1 gm silver coin free on every purchase of gold jewellery worth Rs.10,000 and above; a 2 gm silver coin free on every purchase of precious jewellery worth Rs.10,000 and above; and a 3 gm silver coin free on purchase of diamond and uncut jewellery worth Rs.10,000 and above. Customers can avail this festive offer during the month of December at Kalyan Jewellers outlets across Tamil Nadu and Puducherry. 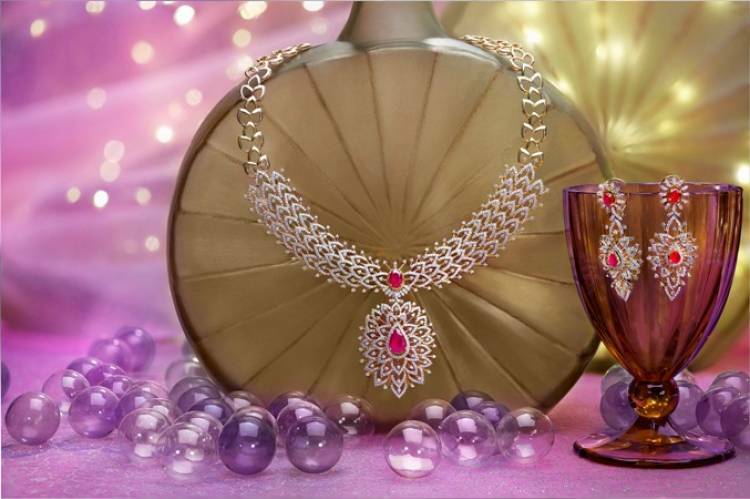 Kalyan Jewellers offers a wide array of intricate jewellery designs in contemporary and traditional motifs including earrings, bangles and necklaces. The company had recently launched new collections including Ziah, Apoorva, Rang, Nimah, Mudhra, Anokhi, Tejaswi and Glo - the dancing diamonds collection to cater to distinct customer needs. Tamil Nadu Acting Governor C. Vidyasagar Rao on Saturday called..